2nd Best-selling Album of 2016! We are so honored to have recorded Joey + Rory's Hymns album, which was the 2nd best-selling country album of 2016! It has reached Gold Record status. We are honored to have tracked 2 songs for the Willie Nelson / Merle Haggard duet album Django & Jimmie, which debuted at the top of the charts! Congratulations to our friends Jimmy Melton and Jeff Prince for writing the title cut! "Alice in Hulaland" and "Where Dreams Come to Die" were both tracked at Beaird Music Group. We offer up a big thank you to producer Buddy Cannon for allowing us to be a part of this project! 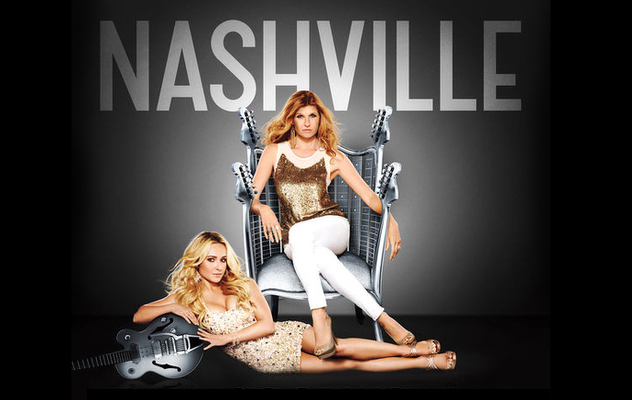 Thanks and congratulations to Billy Montana, Randy Montana, and Brian Davis for trusting us to record the demo of “What If I Was Willing”, which was featured on the hit TV show Nashville! 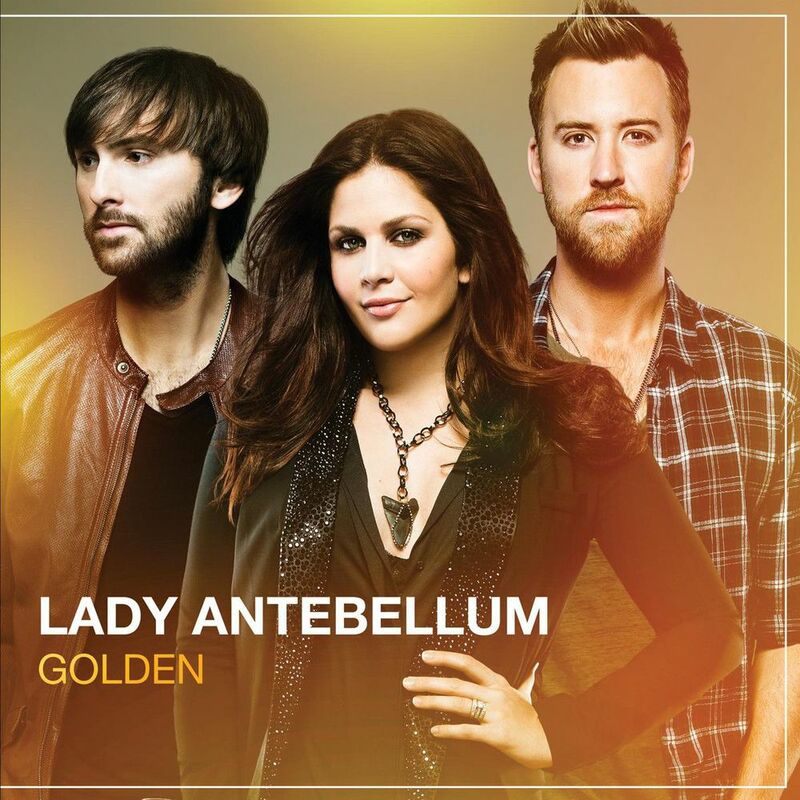 We extend our thanks to James Slater and Hillary Lindsey for trusting us to record the demo of “Get To Me”, which is track #1 on Lady Antebellum’s album, Golden. Thanks and congratulations! Thanks and congratulations to Brad Warren, Brett Warren, and James Slater for trusting us to record the demo of “Mexicoma”, which is featured on Tim McGraw’s album on Big Machine Records, Two Lanes of Freedom! We extend our thanks to Aaron Goodvin, Adam Sanders, and Cole Swindell for trusting us to record the demo of “Out Like That”, which is on Luke Bryan' album, Crash My Party. Thanks and congratulations! Thanks to Kix Brooks for recording “Complete 360″ and “Let’s Do This Thing” here at Beaird Music Group! Both tracks are featured on New to This Town.